Cover of the book. Click to order. This website provides me with an opportunity to share some of my insights of a half-century engaged with the African continent, as academician, advocate, and priest, gleaned from experiences that have constantly been a rich gift to me. But frankly, the immediate impulse toward creating a website was the publication of my Toward an African Church in Mozambique. 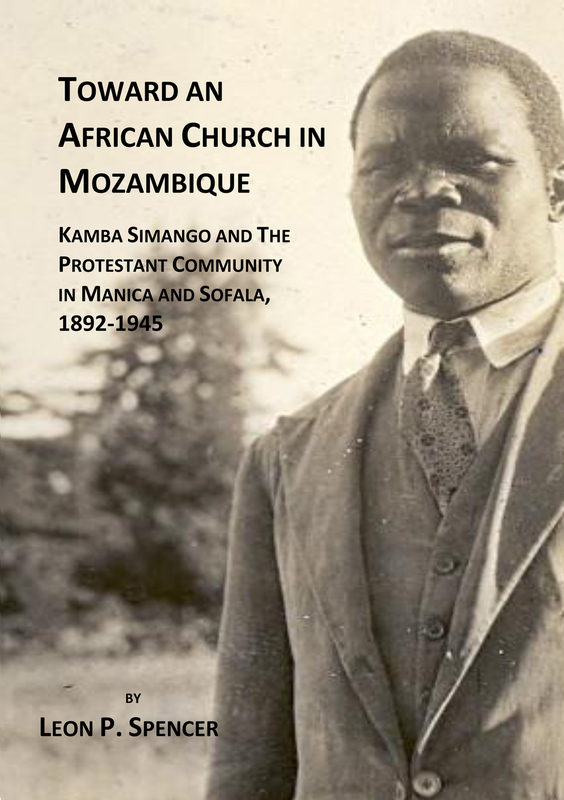 The book was published by Mzuni Books in Mzuzu, Malawi, and the publisher has made copies available to me for distribution in North America and elsewhere. (Ordering from me is quicker and cheaper than by other means.) This website, then, owes its genesis to my desire to have an avenue to announce the book and make it available. But this website has quickly expanded. For years I have written brief reflections, most recently a Botswana Diary that began in 2010 and continued into 2013 and 2014. Those diary entries are already available here, and other writings and some photographs will be added as time goes by. Welcome.